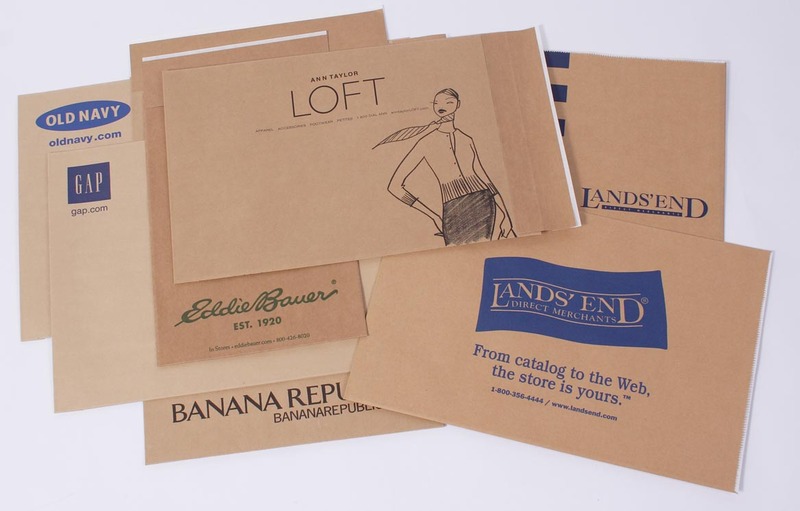 With the various developments in the packaging industry, it makes it possible for both people and companies to find the right type and style of envelopes they should use for their personal and business mailing purposes. From being a hollowed-out clay sphere used back then for financial transactions to red paper envelopes in China, and it is now one of the most flourishing business when it comes to office supplies. The addition of printed envelopes in the line-up of postal packaging products within the world of packaging is certainly one of the greatest improvements. Why is the printed envelope very valuable today for most businesses? Why is it important for a company? Why is it a must for companies to employ such direct mail tactic for their marketing techniques? Well, it’s a fact that we all know of the fierce competition amongst businesses selling the same products and promoting the same services with just a little distinction. To stand out among the rest, companies need to develop various marketing strategies in order to grab the attention of potential customers and retain their existing clients. With numerous strategies you can use, one of the simplest yet very effective advertising technique used by companies for direct mails is the custom printed envelopes. 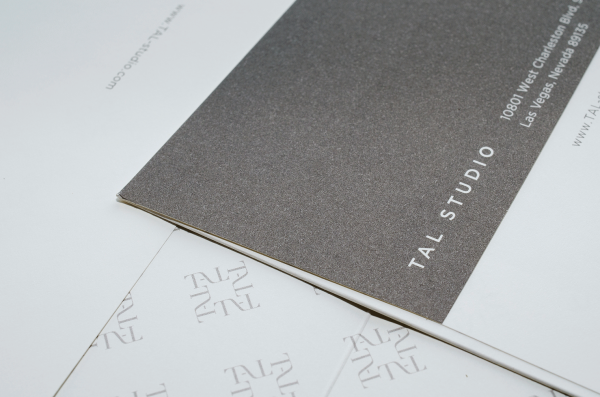 This type of envelope may considered as simple and really basic yet it can create a lasting impression about your company. If you really want to customize your envelopes by having custom designs printed on it and fill it with eye-catching graphics then you will be getting these valuable gains for your company. Your company gains a professional-looking postal packaging item. When you have a custom printed envelope, you are able to achieve a container for letters and documents that looks professional. You have the option of designing an envelope you can use for official mailing purposes and another one for promotions. However, the great thing about printed envelopes is that the recipient will be able to create an impression about the professionalism of your company. It is a great advantage because it’s a plus point for the company. Your company is able to create an impression to the recipient. The intention for all the marketing efforts used by the company is to make an impression to the recipient or the potential and existing customers. What is the impression created by a company sending a letter to their desired recipients? The recipient may feel important because for him to suddenly receive a letter from a company means that the latter took the time to research him and his address to send a promotional item. It creates a lasting impression that will be vital for the company in the end. 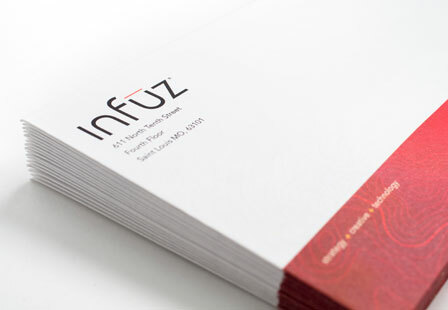 Your company can get lost mail because your name and logo is printed. In the event that your company sends a bunch of letters to different recipients but some got lost or the recipient is no longer residing in the address, it will be easy for the courier to send it back to your address. It decreases the increasing number of lost mails and can then be resent to other recipients with the right address. Indeed, a postal packaging product that has customized designs provide a lot of gains to the companies.